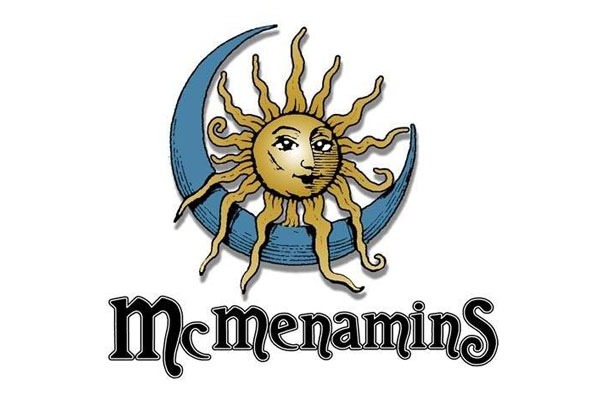 McMenamins on Monroe — the neighborhood meeting spot for students, faculty, staff and townies alike! Play a few rounds of pool, check out the onsite brewery, wonder at all the sinks on the wall or just grab a seat at the bar. Come one and all to raise a pint for the Beavers, for Corvallis, for Oregon.